Cereal on the go? It’s possible! Most of us are rushing around in the mornings and need a quick breakfast option we can grab to take with us. I definitely don’t have time for a bowl of grains, but I’m always craving it. 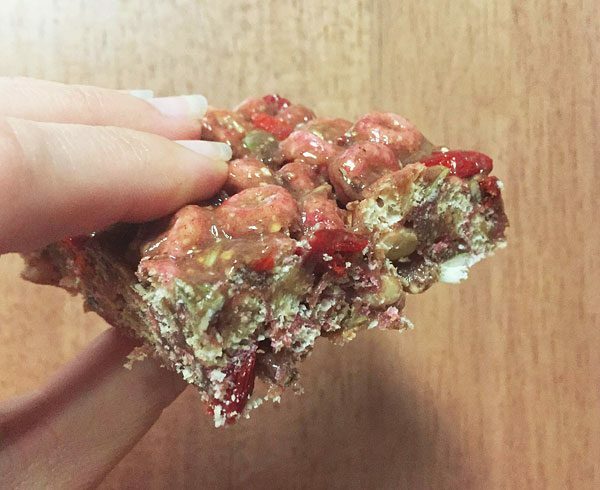 Cereal bars are a great way to feed your body right when you are in a hurry! The idea came to me from finding this recipe on Pinterest. The three ingredient only aspect drew me in and then I threw a few extras into it. Plus, I recently discovered these amazing gluten-free fiber cheerios from Love Grown Foods called Power-O’s. Who knew a cereal made from beans could be so incredibly delicious?? 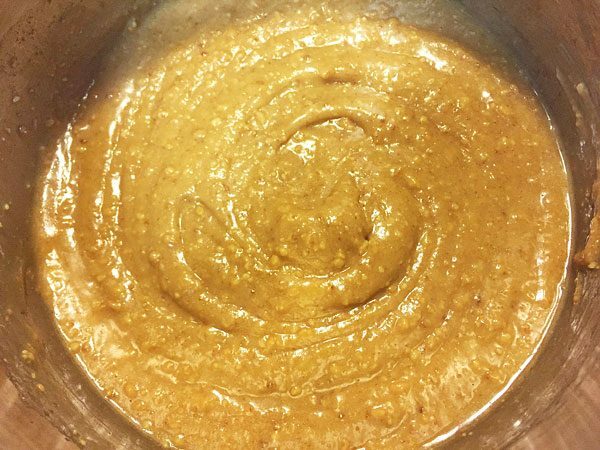 Heat the peanut butter and honey on low over the stove for a few minutes. Make sure to stir continuously so it does not stick or burn. Once melted remove from heat. 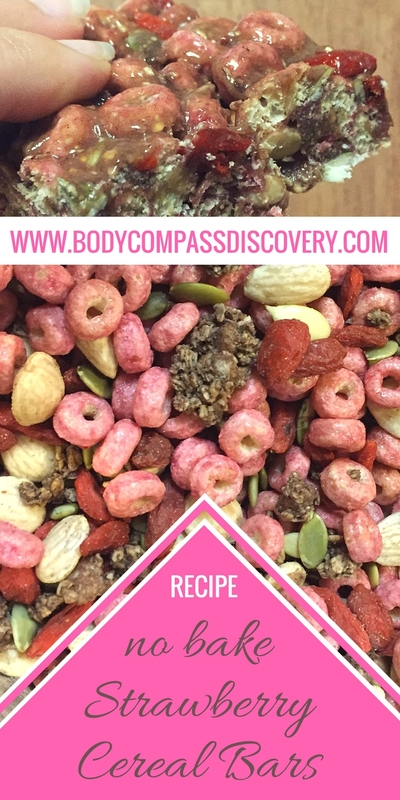 For my filler ingredients I chose the strawberry Power-o’s but also some cocoa chia granola, pumpkin seeds, goji berries and marcona almonds. 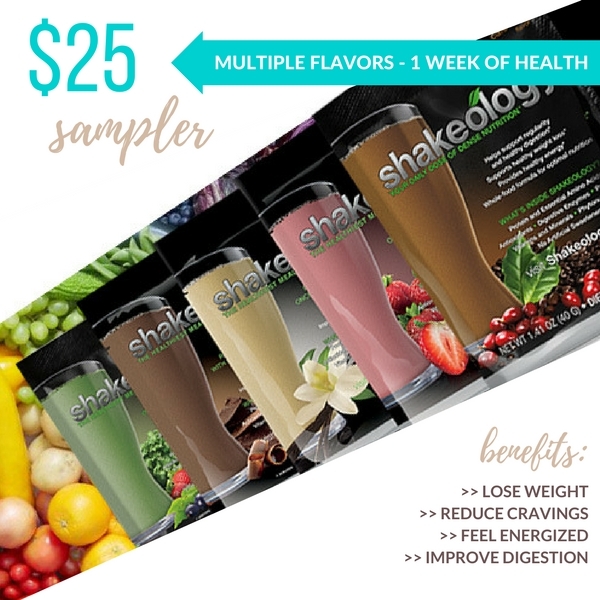 I also added in a serving of Shakeology (strawberry flavor) because I am all about making my snacks and treats healthier! 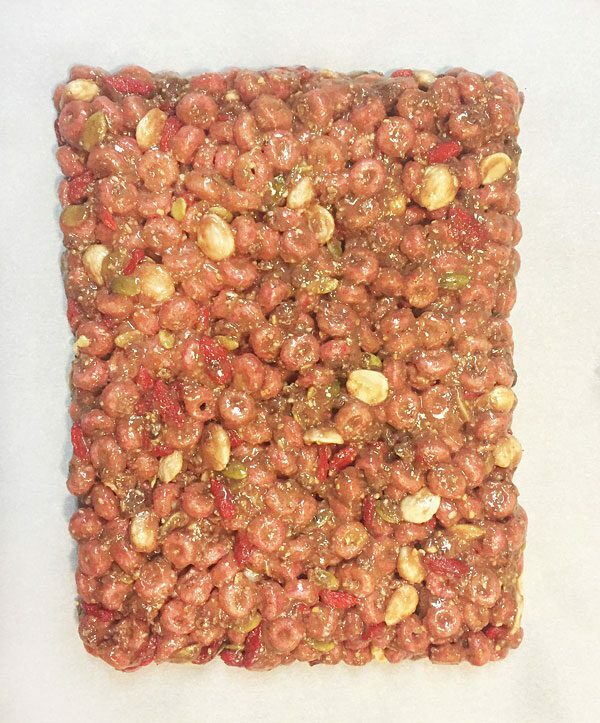 Spoon the cereal blend on to some parchment and form into a flattened rectangle or square. Make sure to push it together from the edges towards the center and press down to ensure it all sticks together. Let sit for about an hour. Once they are firm take a butter knife and cut into bars. I chose to store mine in the fridge but these can be left out on the counter in a container too. 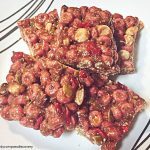 Cereal bars made with Power-O's, peanut butter, honey, marcona almonds, pumpkin seeds, goji berries and cocoa chia granola. 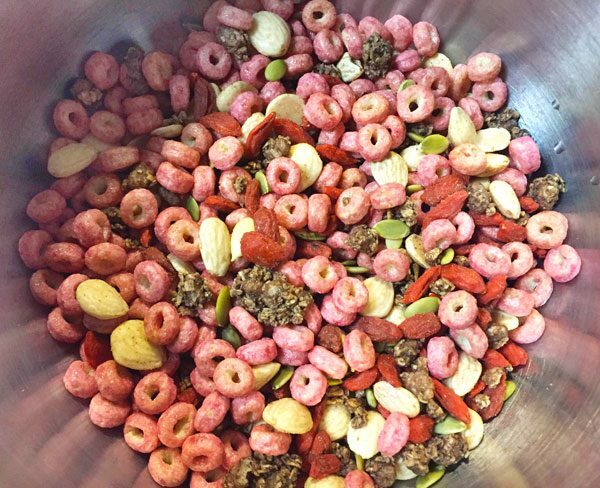 Pour all of the rest of the ingredients together in a bowl. Drizzle the hot mixture on top and stir all together until evenly distributed. Spoon the cereal blend on to some parchment and form into a flattened rectangle or square. Make sure to push it together from the edges towards the center and press down to ensure it all sticks together. Set aside to cool for an hour. 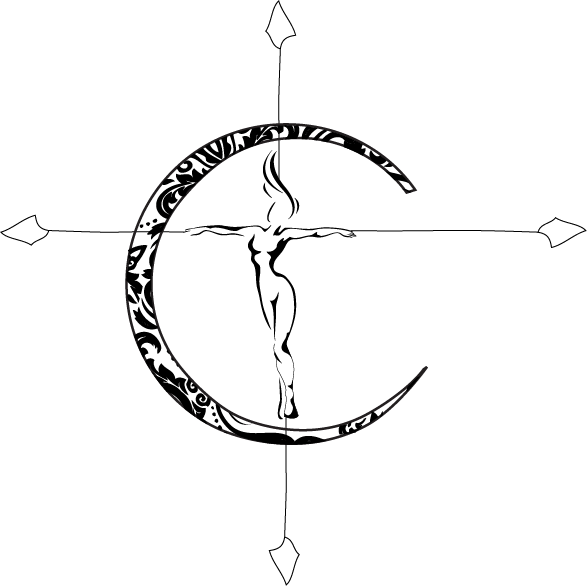 Once formed you can cut into bars. These can be stored in the fridge. These can be made without the Shakeology. It will not affect the recipe, but it definitely adds to it! You can use any granola of your choice, I just thought the cocoa chia would go perfectly! If you choose a plain granola I would recommend still adding a bit of cocoa powder because the hint of chocolate works quite nicely. I found that these were quite sweet so I ended up eating mine mostly as a treat instead. I want to try to make them again using figs or dates to hold them together. The honey helps it all stick, but it was more than I wanted to use. 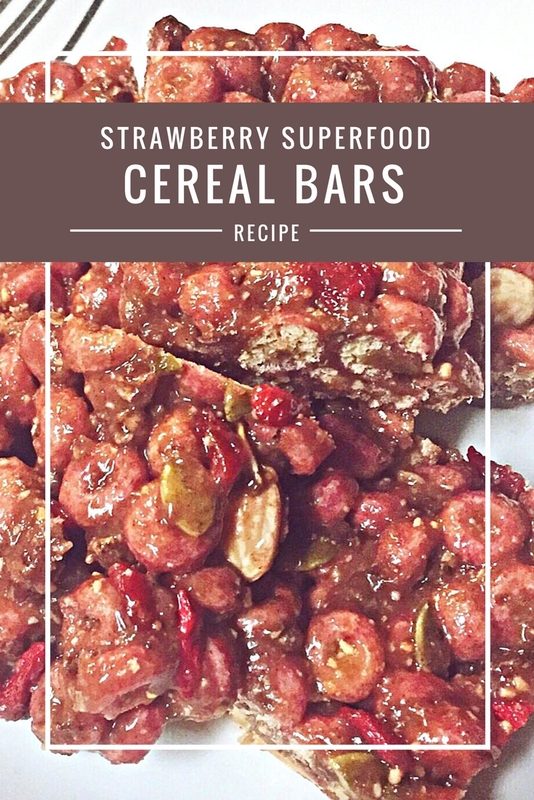 Although I added Shakeology, due to the amount of honey these cereal bars are not approved for the 21 Day Fix program. If you want to know more about 21 Day Fix or even try a sample of my favorite protein powder I am always available to discuss! You can purchase a week of flavors here and there is a vegan sampler too!